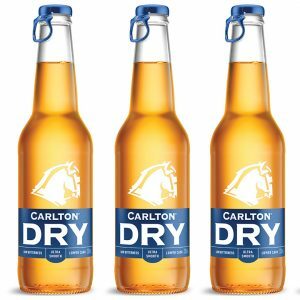 Carlton and United Breweries yesterday issued an apology for changing the packaging on its Carlton Dry stubbies from twist tops to ring pull caps. 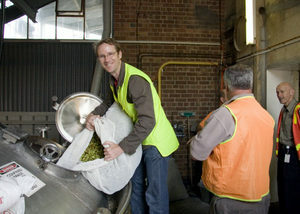 This week, guest host Steve ‘Hendo’ Henderson shares his views on date coding and why Greg Koch from Stone Brewing backtracked on his earlier decision not to sell Stone in Australia. 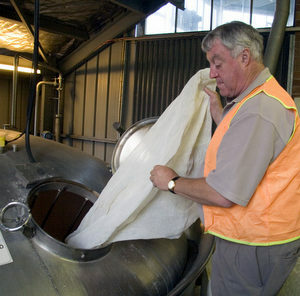 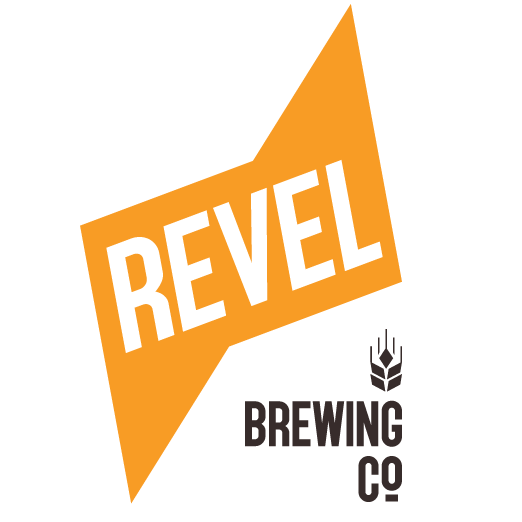 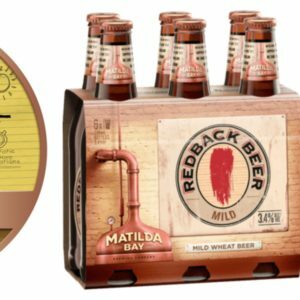 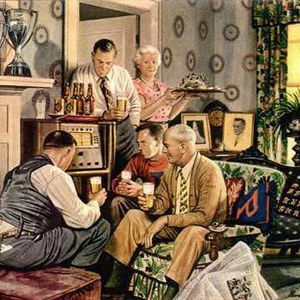 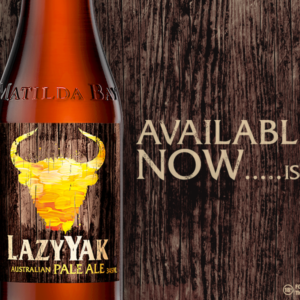 As Carlton & United Breweries confirms the axing of several Matilda Bay and Cascade beers, we thought it worth recapping some of the other beers that were deleted in 2015.